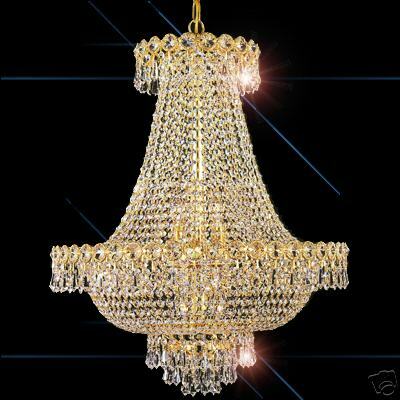 About >>> Chandeliers>>> Sale Policy >>> Contact>>> To Buy FINAL SALES PRICE! 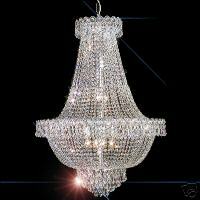 Take same eBay sales price 10% off for any we have the lighting. If eBay sales is included fee shipping. Take the same fee shipping to you! All the same. Only your got 10% price off for the different. Please e-mail information what your saw on eBay for us. Our e-mail address: jplighting@verizon.net On eBay e-mail to a friend put our e-mail address to it or fill our from. That's JP-lighting offer final sales price! Ask JP-lighting before go to eBay biding. Guaranteed would be come back to us. Buy form us would be save! Thanks. Must be buy from our owner website! Not we sales on other auction website. Not our item on eBay auction. Because we sales on eBay still need paid some fee to eBay!